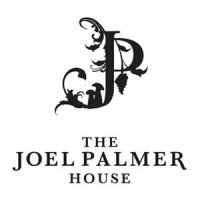 End the festival on a high note with Sunday Supper at The Joel Palmer House in Dayton, OR. 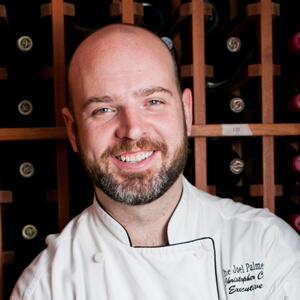 Chef Chris Czarnacki, known for cooking with truffles and mushrooms, is our celebrated chef for the evening. 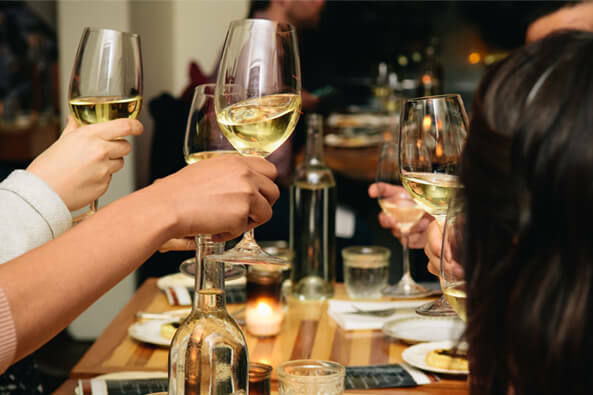 Your Sunday feast will be paired with fine wines, and the essential ingredients of friends, family, wine, and cozy. Your Sunday supper includes wine and gratuity. Please join us for this newest of festival traditions.